After Apple acquired the SRI International spin-off Siri, a group of SRI scientists decided to continue pushing the frontiers of speech understanding by combining their deep expertise in behavioral science and artificial intelligence. 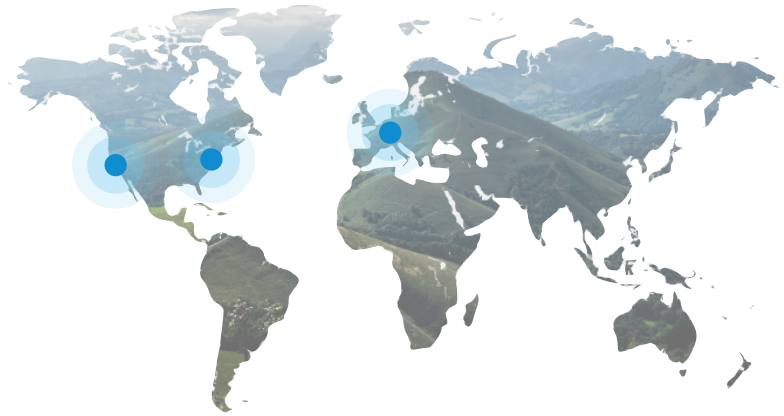 Fascinated by the technology and the potential of voice analytics, Teo Borschberg and Nicolas Perony founded OTO as an SRI International spin-off. We are lucky to have a dedicated team of dreamers who are passionate about unlocking the human voice and building simple and valuable products along the way. Are you excited by the future of voice technology? With offices in San Francisco, New York and Zurich we have exciting opportunities in both engineering and business roles. We are always on the lookout for talented and passionate people. 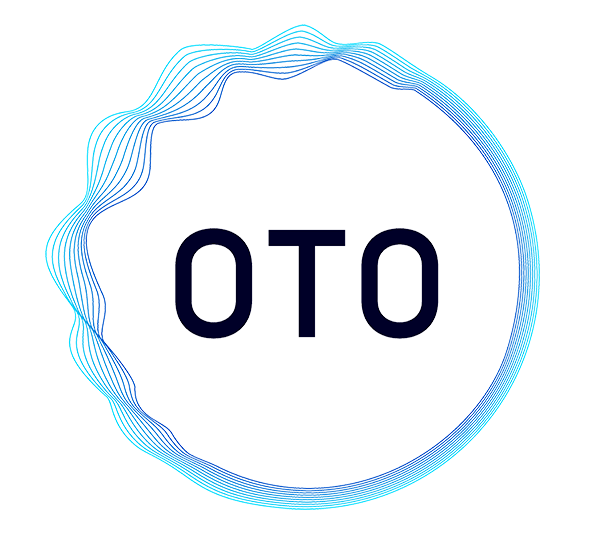 If you’d like to join our team but don’t find an opening that interests you, contact careers@oto.ai.